We have mentioned multiple ways of loading CCcam card sharing account either through FTP or using CCcam.cfg Editor tool but both methods require an access to PC connected to Dreambox decoder for them to work correctly. 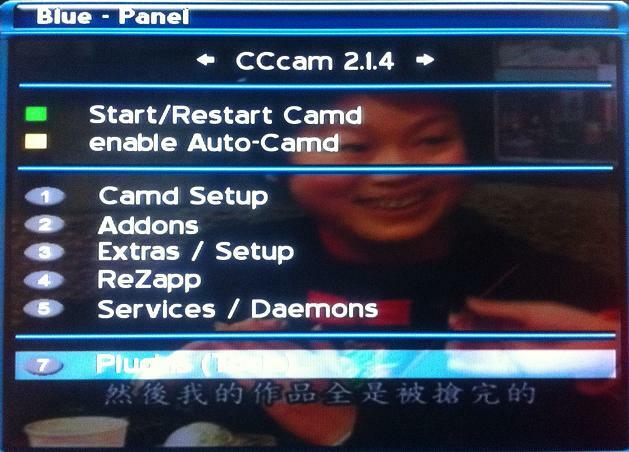 So, just in case you don’t have extra PC and would like to be able to load CCcam directly via TV interface, below are what you can follow to get it done. First, you need to connect your Dreambox decoder to TV via AV output cable. 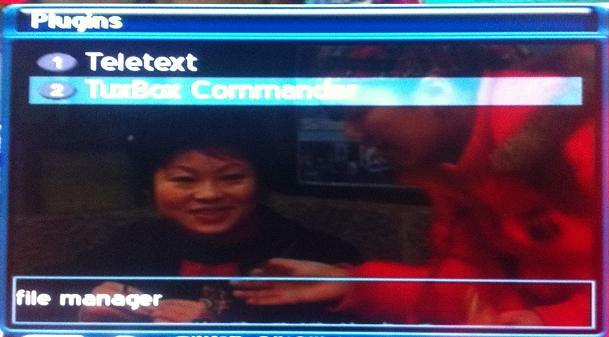 On your remote control, go to Menu -> Setup -> Blue-Panel -> Plugins (Tools) -> TuxBox Commander. 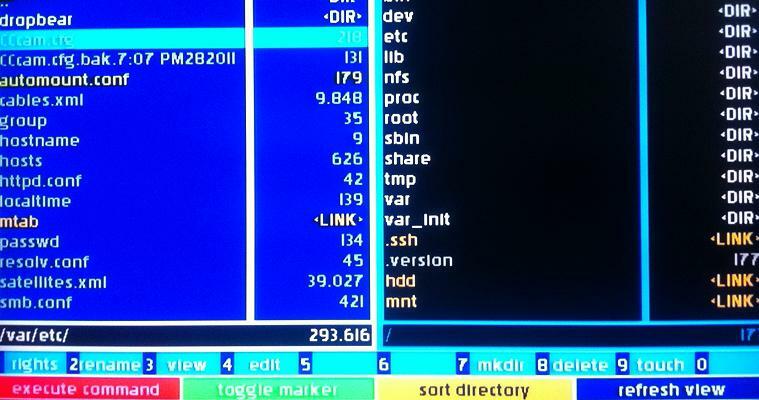 By now, you should be able to find the screen with directory/subfolders for search. On the left folder, browse to var/etc/ and look for cccam.cfg file. When the CCcam.cfg file is in highlight, press 3 to view or press 4 to edit or modify the content. Now, press on Green button to insert a new cline or card sharing account. Then, press OK to add in any new cline, followed by Red button to save the changes. Reboot the system and you are done. In case it still doesn’t work, users can refer to how to troubleshoot and setup dreambox for card sharing.